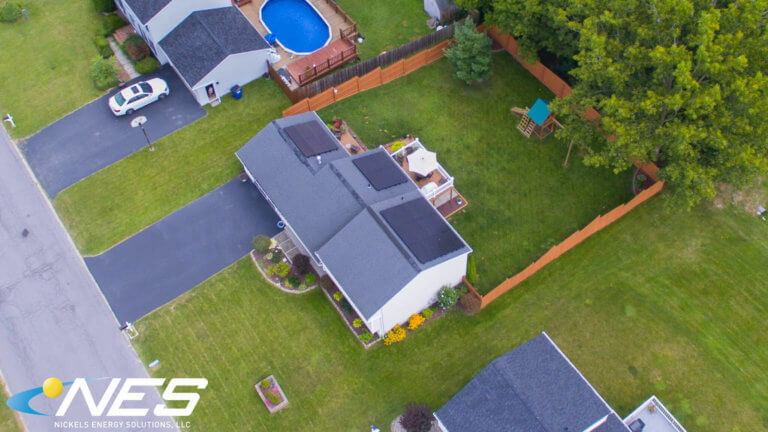 This project located in Camillus, NY just looks great, doesn’t it?! The panels installed here are “All Black” solar panels which includes black frames and a black back sheet. These panels have a low-profile and they look very discreet when installed. 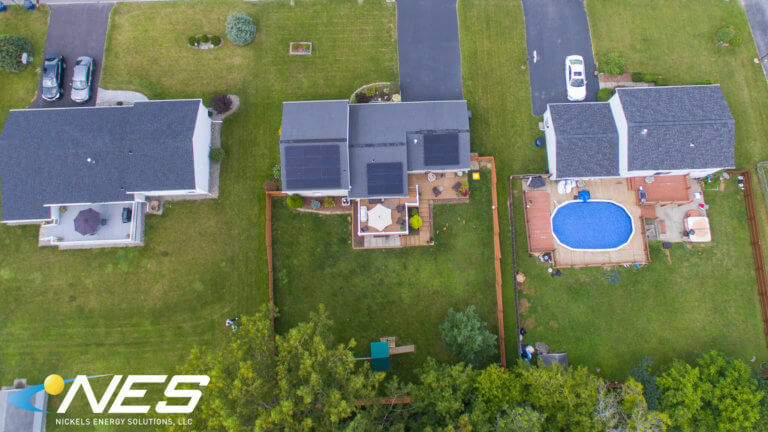 From the front of the property, you would never even know that this home has solar panels! 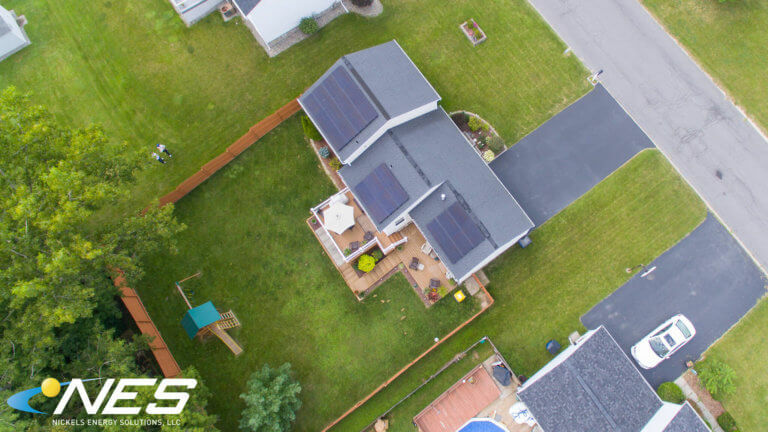 We love to show off this beautiful project to anyone who thinks solar projects “look ugly.” We think that this project looks much better than a high electric bill!